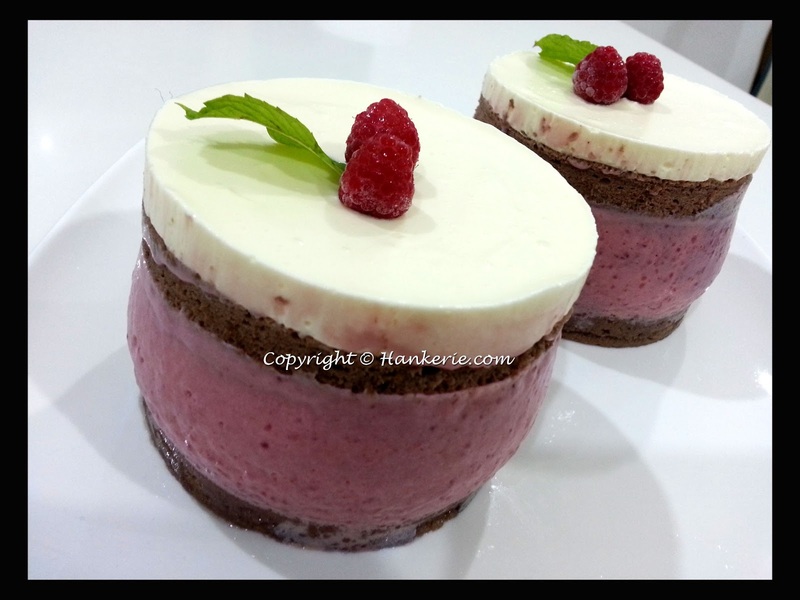 "Hankerie's Raspberries Mousse Chocolate Cake"
Here comes the Aspiring Bakers #32: World of Mousse Cake (June 2013) round up. 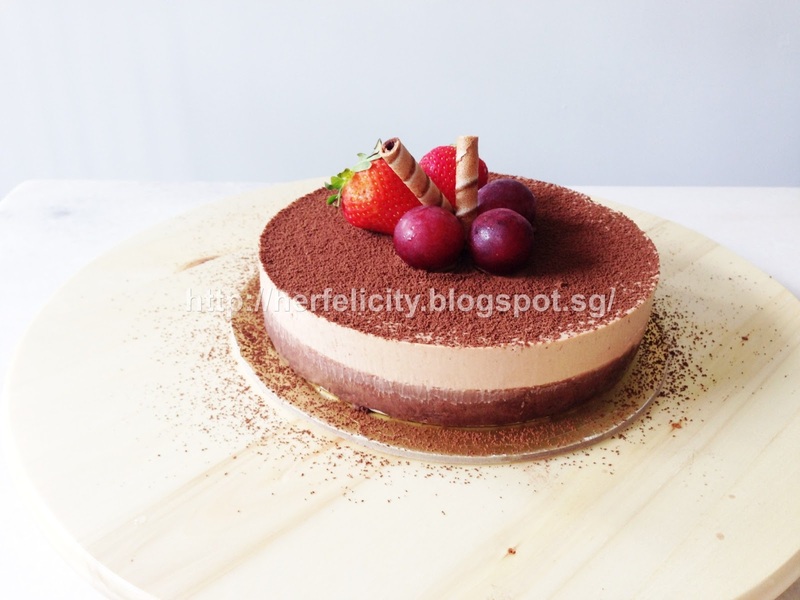 Surprisingly, this month Aspiring baker entry submission is not as much as my previous hosted event. 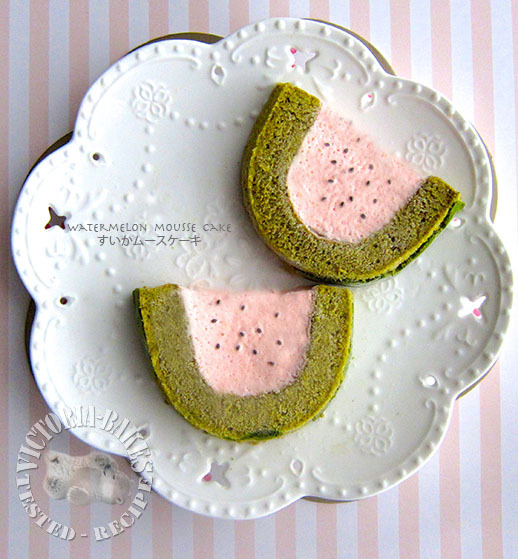 Anyway see the round up for the World of Mouse Cake below. Thanks all for the submission and making the effort. 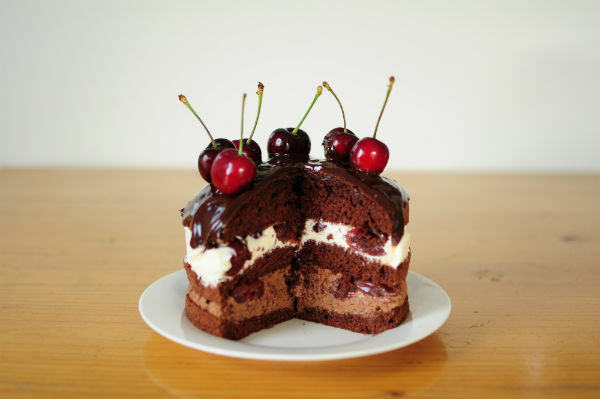 I do hope everyone do learn the new technique of making the mousse cake. 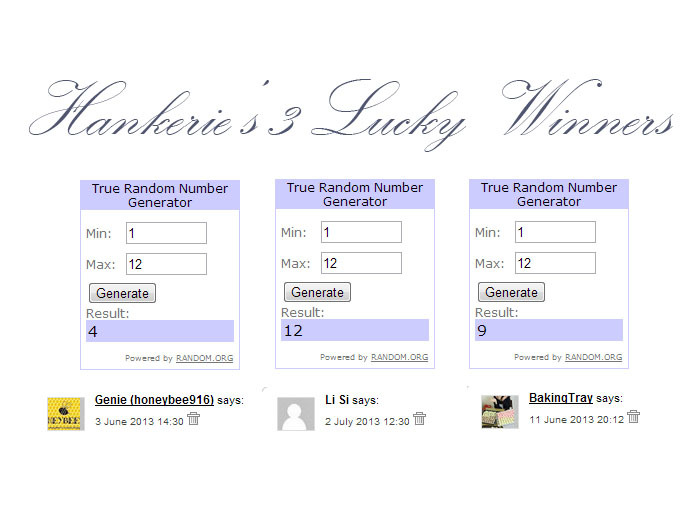 3 winners will be determined by the top 3 most votes/likes entries in my "Hankerie" Facebook album. 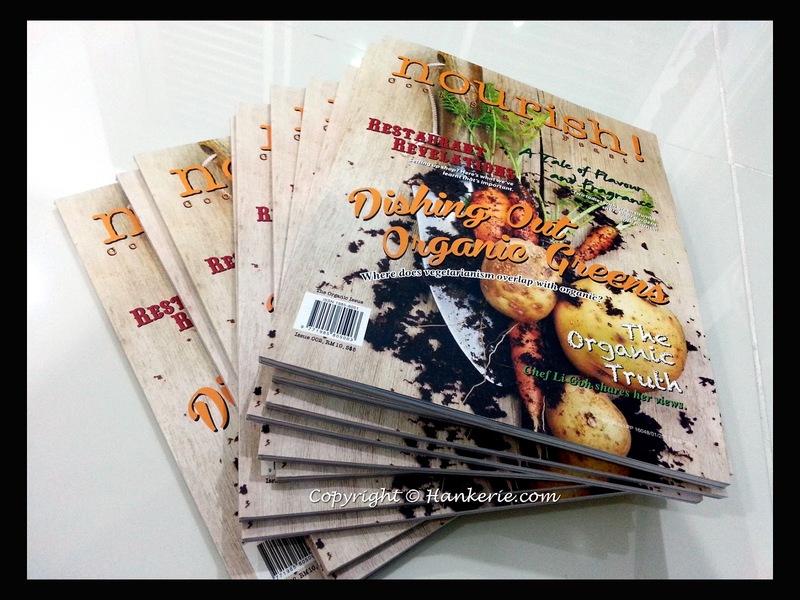 Congrats to 3 winners below who win a copy of Nourish Magazine. 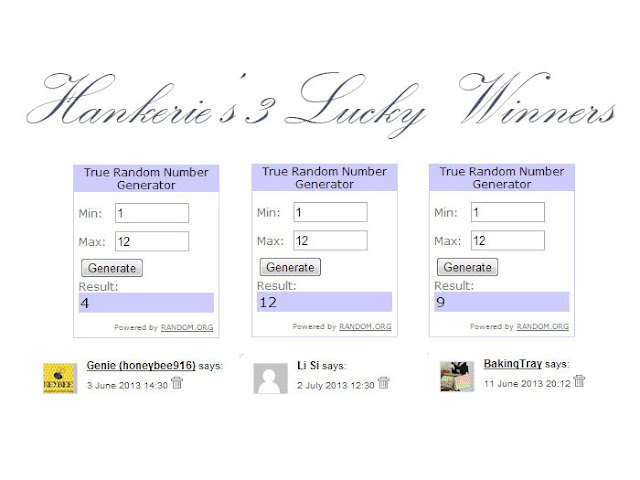 Please email me at hanker@hankerie.com to redeem your prize. For all the winners, you may collect your prize personally from me or you can pay the postage for mailing to your house (wherever you are in this world). Please check your email. 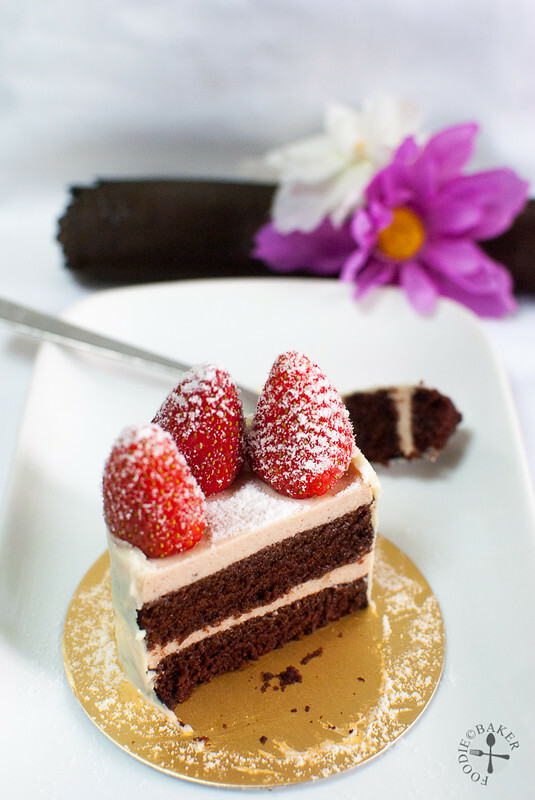 If you are interested to find out what's next Aspiring Bakers #33 (July 2013) - Tropical Spiky Month, check it out.